Mouth Guards Help Protect Your Teeth And Oral Health! They are custom made mouth guards that perfectly fit your jaw and teeth. They protect your teeth from grinding forces, if you tend to grind your teeth while sleeping, which is a neurologically initiated activity that’s very hard to control. Learn more about sports guards. 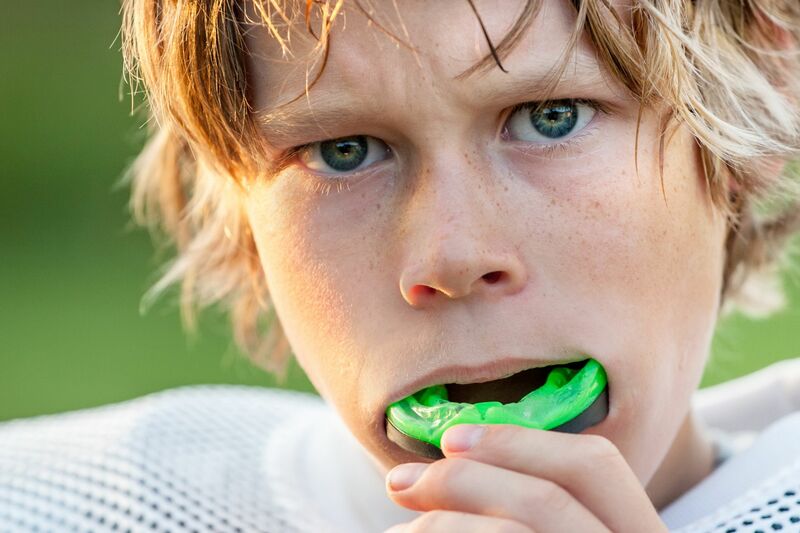 At your Scarborough dentist, Brimley South Dental, we offer you custom mouth guards. An impression of your dental arch is taken to provide you with the best protection. Mouth guards and sports guards are very important if you’re a professional athlete or simply partake in high intensity activities.